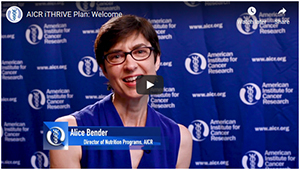 The American Institute for Cancer Research (AICR) is launching a new online resource to help cancer survivors heal from cancer treatment, reduce risk of recurrence, and achieve optimal wellness. The free and easily accessible iTHRIVE Plan will give survivors a lifestyle-based tool to feel better and to THRIVE! 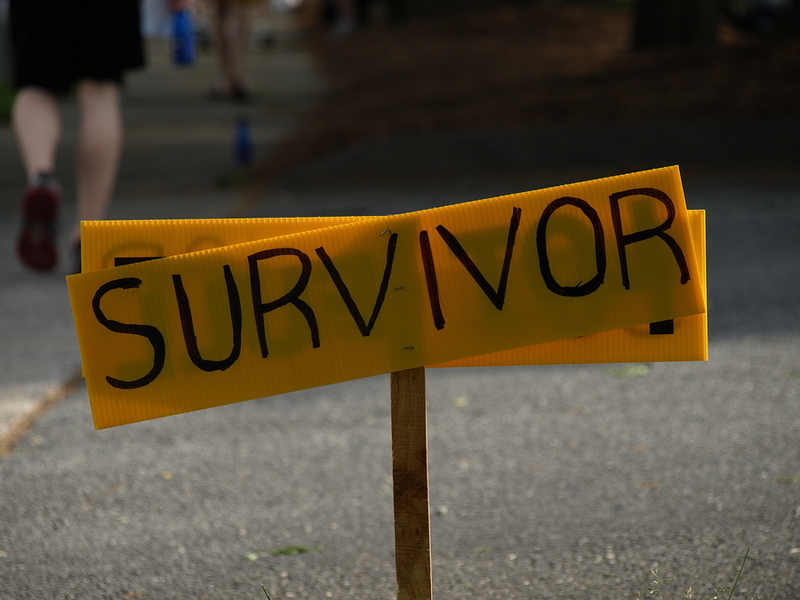 As the number of cancer survivors has grown, so has the need for research into the potential for lifestyle factors to improve outcomes in cancer survivors. Read here to learn how AICR has increasingly addressed these needs. 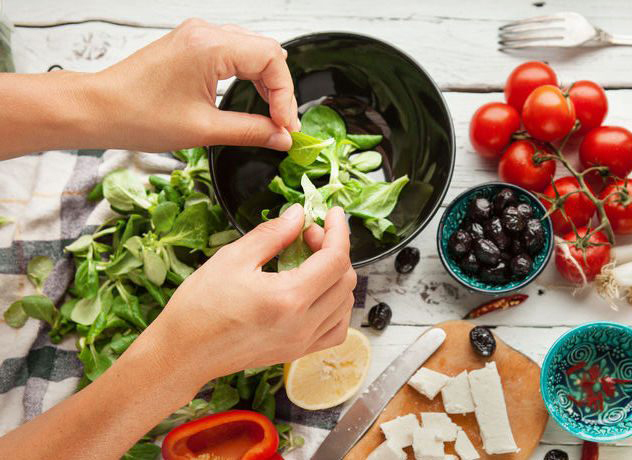 Whether you are a cancer survivor, or someone who wants to reduce risk of cancer, taking stock of the variety in your everyday food choices can be an excellent starting point. Karen Collins provides action tips. While the number of deaths in the US each year from cancer has consistently decreased over the past 25 years, death rates from some obesity-related cancers, such as cancers of the liver and pancreas, have increased, according to a recent study.